Partners In Health Canada is a non-profit organization relentlessly committed to improving the health of the poor and marginalized. Following a model of care and accompaniment practiced by Partners In Health for more than 30 years, PIH Canada supports a comprehensive approach to providing high-quality health care for the poor; one that meets the needs of individual patients while also addressing root causes of disease and poor health in impoverished communities. 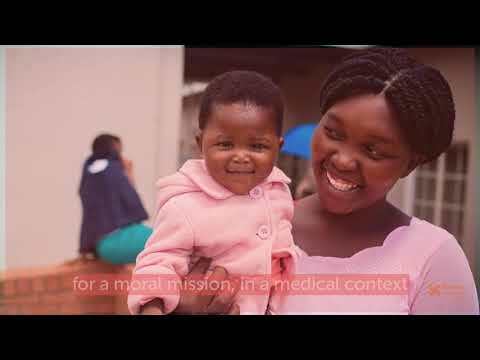 We believe high-quality medical care is a human right, and that the health of the world’s poor, wherever they live, places a unique claim on our collective moral obligation. This is the vision that PIH Canada’s work upholds. "We have motivated, well-trained, and decently supplied staff who reach from the Dominican border to the coast of St. Marc, and that just wasn’t here 30 years ago." "If there's a punk rock health care organization, it's Partners In Health"
"Human beings to me are not more or less human depending on the nation state in which they were born. I want everyone to have access to health care." 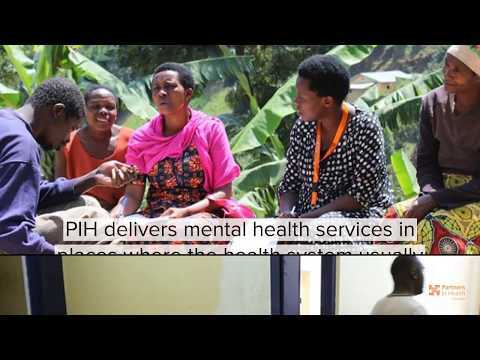 "We support PIH because its approach of accompaniment demonstrates faith in people. PIH supports people with thoughtful, holistic systems change that enables human capability. No ideology, just sophisticated long-term problem solving. The result? 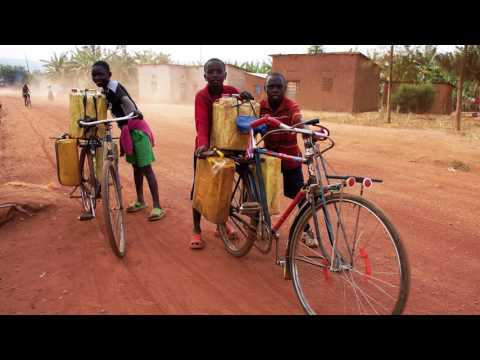 Sustainable health for all. PIH is a game changer."